As a new build, our facilities are modern and sleek! Our heart space seats 150 comfortably is very popular with events including weddings, parties and fairs to name but a few! Interested in hiring this venue for your events? 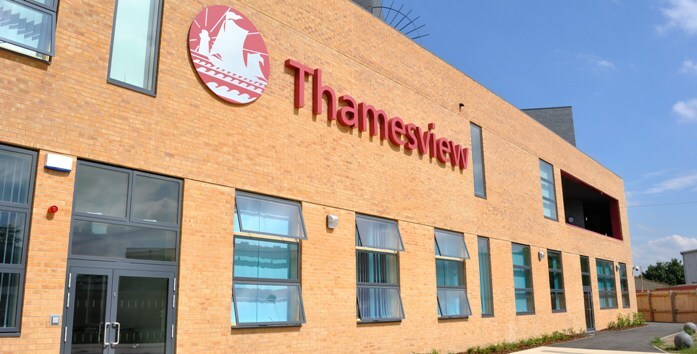 From small to large Thamesview offers first class facilities for every occasion! Sporting facilities, Large sports hall, 4 badminton courts, basket ball, fitness class the list is endless. Also Thamesview boasts a large hall ‘Heart Space’ which is a perfect size for pre weddings, parties, events. Off the ‘Heart space’, there are classrooms, ready to hire, again perfect for courses and team building events that require theory training followed by space for activities. Also has a large activity hall, wooden floor which is suitable for fitness classes, martial arts, circuit training. 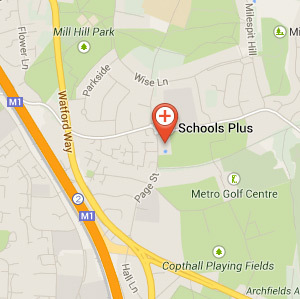 Take a look at the wide range of facilities we have available for you to hire. Meet your Venue Manager who is readily available to assist with your booking.